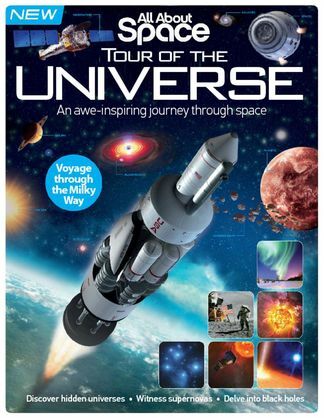 Explore the galaxies - Learn about space exploration – and what happens when it goes wrong. Discover the Solar System - Tour our planetary system, from the star at its heart to the much-debated Pluto. Sights of the universe - Venture further into universe and grasp wonders like asteroids and Moon dust. Into deep space - Delve into the deepest corners of space and discover what’s lurking beyond.